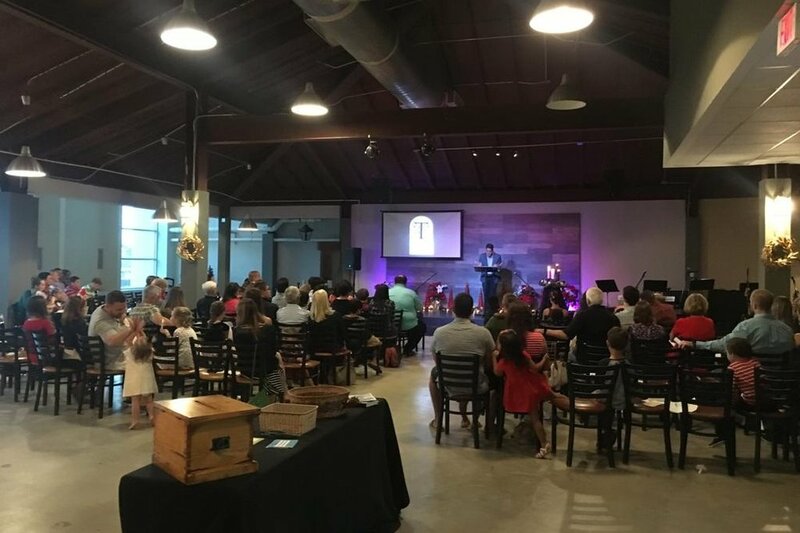 The center of life at Trinity Church is our weekly service where we are nourished by the Word of God and the sacraments, but we hope that your experience at Trinity does not stop there. There are many different ways you can get involved in our community life, and we hope that you will be able to find something that fits you. We believe that we grow most when we life in community with other believers. Check out our ministries to see how you can participate. MOPS meets at the church every other Tuesday at 9:30 am. The men of our church meet on Friday mornings at 6:30. Our church is involved in our communities in many different ways. Here are a couple ways you can easily plug in.